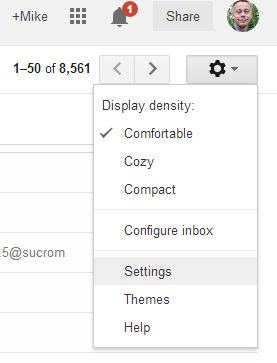 The following are instructions for Gmail. 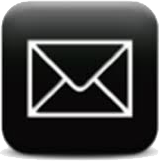 For general help on emails please visit our Email Accounts page. 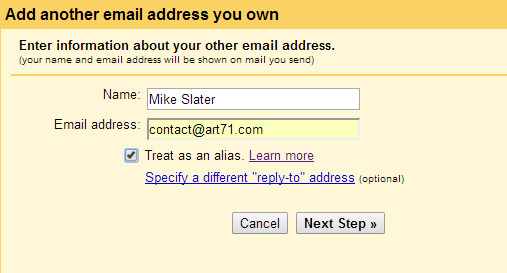 IMPORTANT, IMPORTANT, IMPORTANT: always select any option which says "Leave a copy of mails on server" unless you want Gmail to handle your email account. 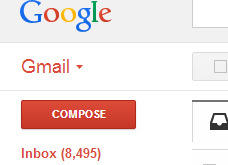 This will make this Gmail account a copy of your email account. 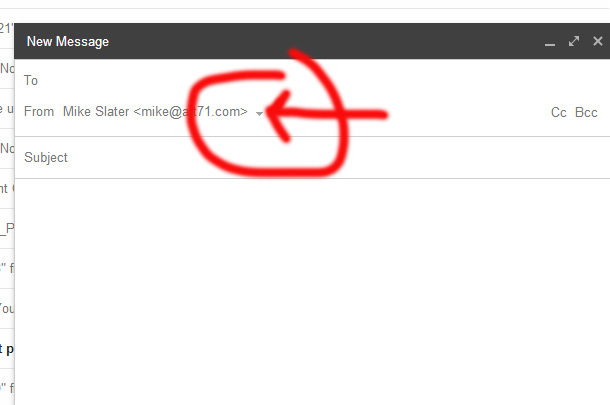 Type in your email address. I suggest yoou DEselect "Treat as an alias". 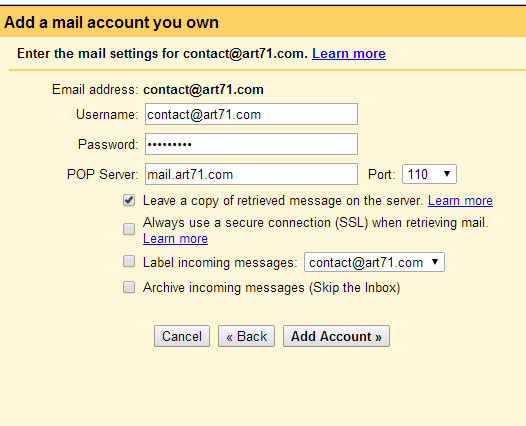 BCC your own account when you send your mail and you will get a copy in your email account.